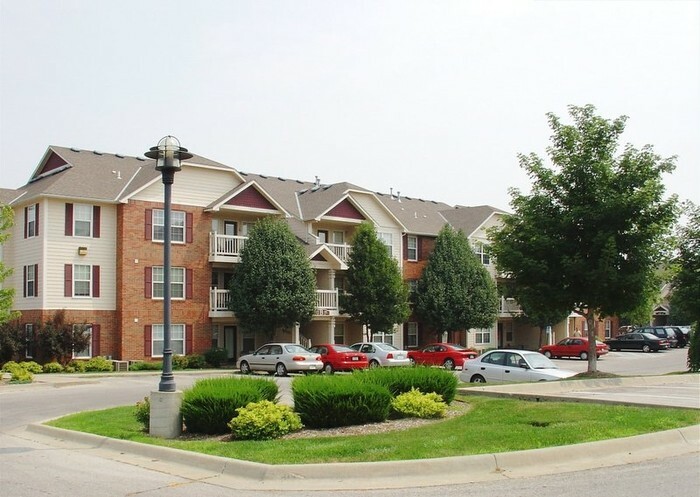 Two and Three Bedroom Apartments! 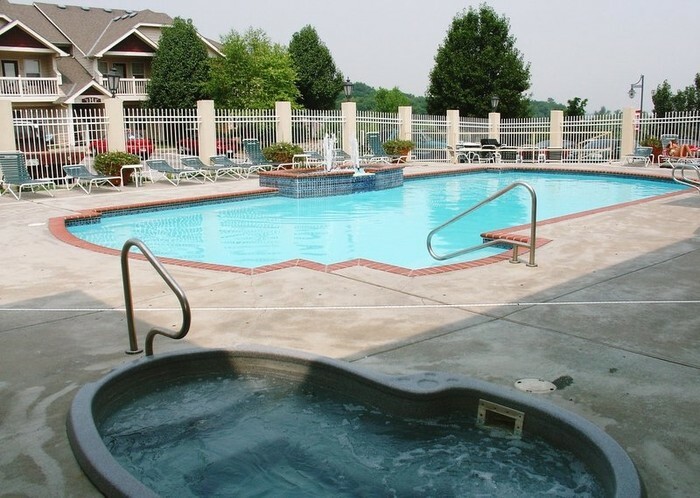 2 Bedrooms between $700 and $750! 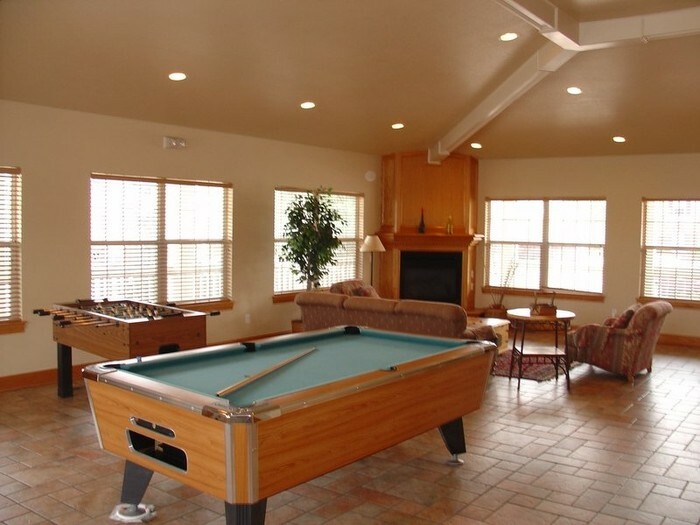 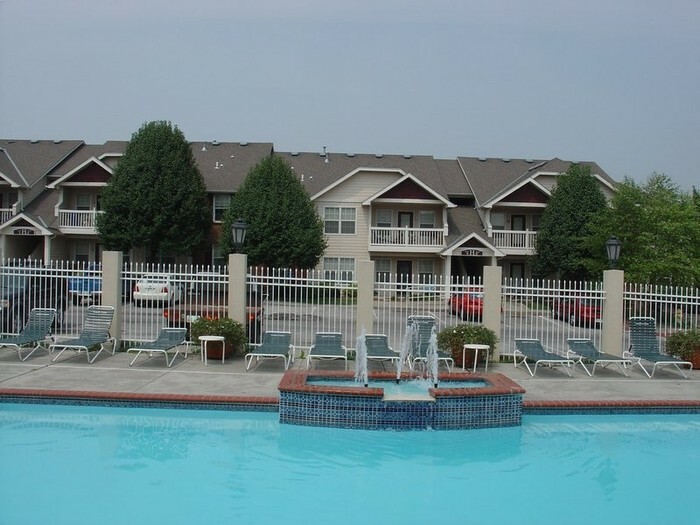 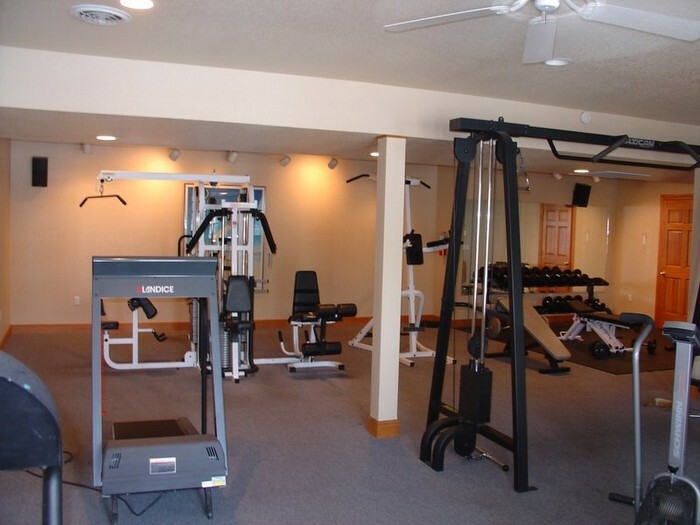 Built in 1997 Highpointe Apartment Homes were built with today’s hectic lifestyles in mind. 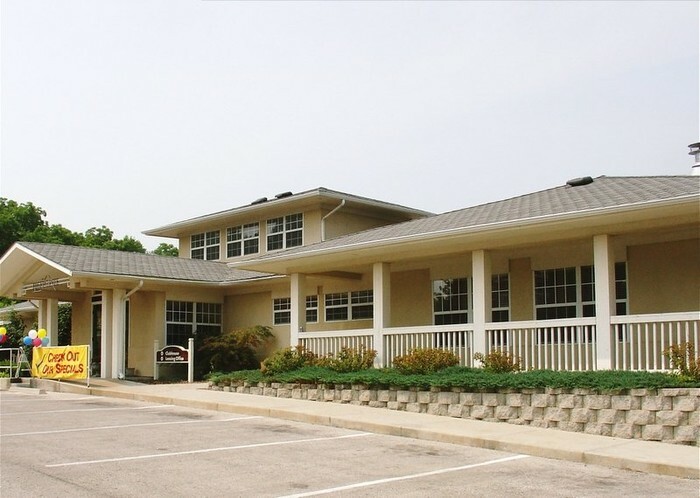 Located on 6th and Iowa our location is close to fine dining, downtown Lawrence, KU and on the KU bus route for your convenience. 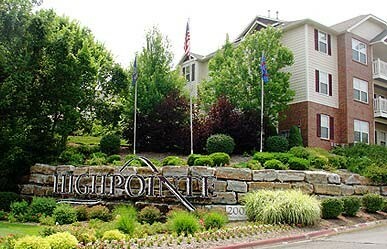 Highpointe Apartment Homes is luxury living at its finest.